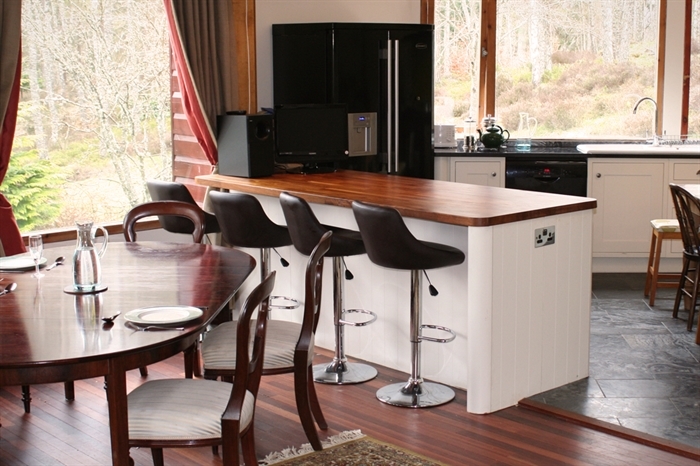 Luxury self catered lodge in Aviemore in the tranquil setting of the Rothiemurchus Forest. Spey Lodge is a uniquely designed 5 bedroom house, offering luxurious and contemporary accommodation for families, corporate groups and sporting pursuit groups in the tranquil setting of Rothiemurchus Forest, in the Cairngorm National Park, close to Aviemore in the Scottish Highlands. 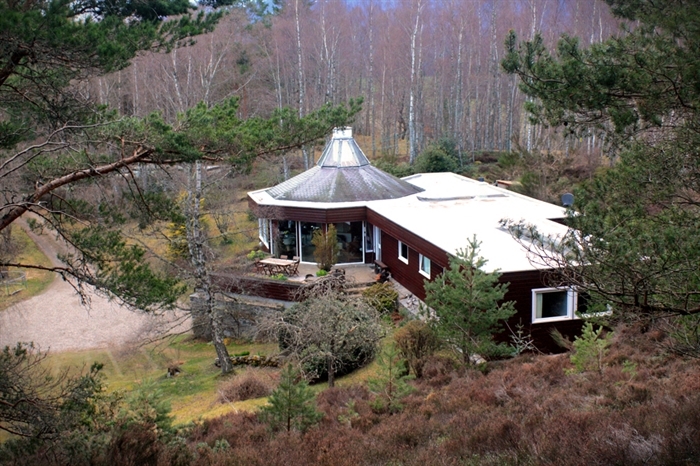 This comfortable and well-equipped property sleeps 8 (plus 2 guests) and offers stunning views to enjoy the ancient Caledonian pine forest and the Cairngorm mountains. Spey Lodge is a hi-spec house full of natural light, space and natural woods and finished with all the mod cons expected from a luxury holiday let. The natural wood structure and finish of Spey Lodge blends naturally with the pine and birch forest. The unique octagonal structure provides an amazing open plan area flooded with light and full of original character. 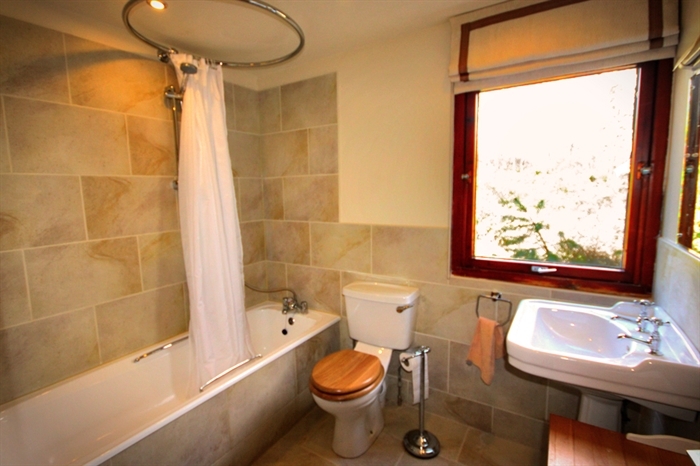 Its secluded location off the B970 Aviemore to Insh road allows for quick access to all the many activities of the Cairngorms National Park, including hill walking, ski-ing, cycling, climbing, sailing, pony trekking, golf and canoeing as well as fishing, stalking and shooting on neighbouring estates. 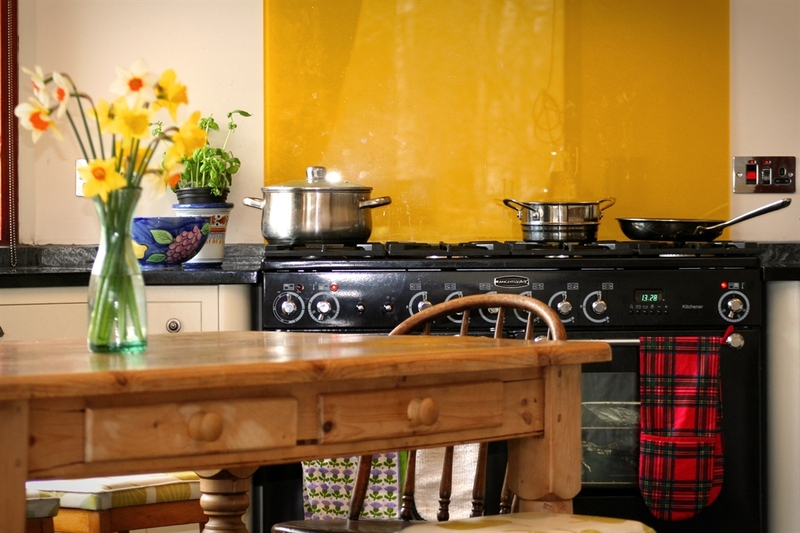 Or you can simply relax in the house and enjoy watching the red squirrels and birds! You can walk from the house directly into Rothiemurchus Forest and on to Loch an Eilein and beyond.